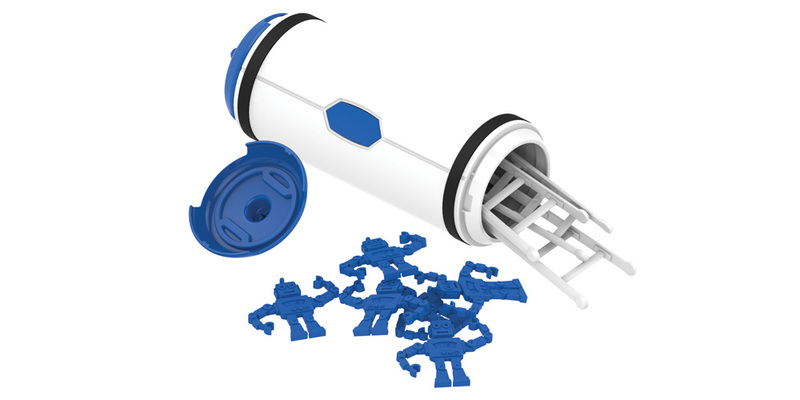 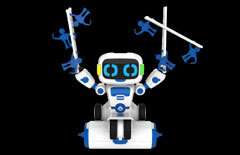 With 5 different game modes and an easy to use remote, Tipster is the perfect introduction to robotics. 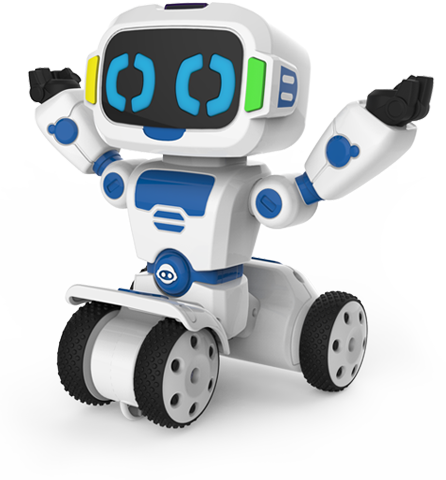 Tipster is the perfect introduction to the world of robots. 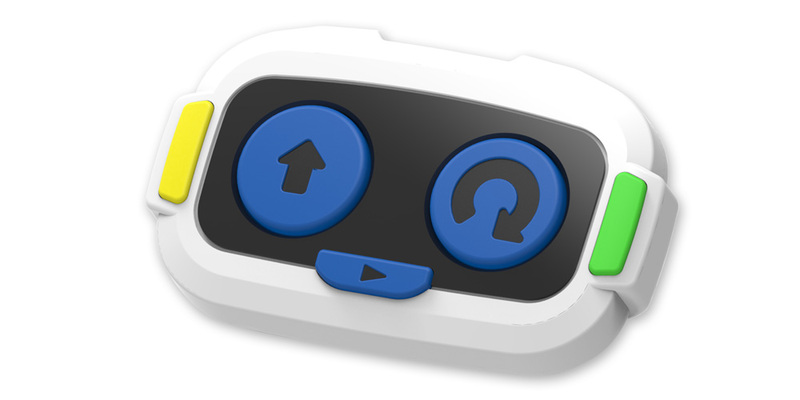 With 5 different game modes and an easy to use remote, Tipster combines a fun personality along with interactive activties, like balancing, stacking, counting and more! 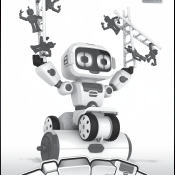 Robots and Barrels and Ladders oh my! 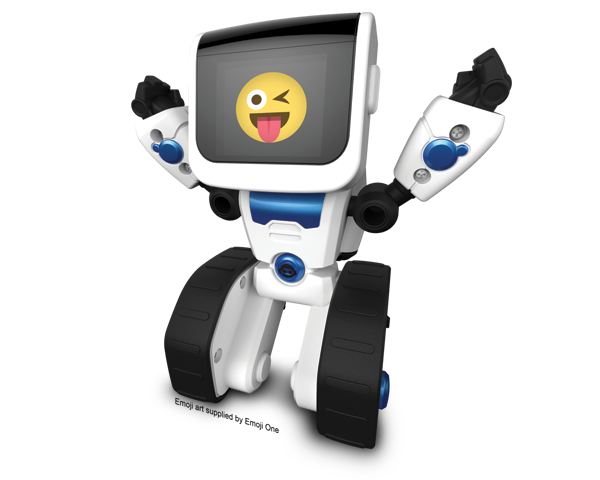 Tipster is a playful robot friend who loves to play with you, be silly, move around, spin, and most of all_ tip! 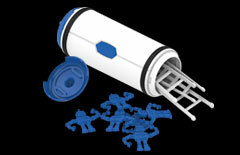 The toy enables kids to experiment with weights and balances, although the curriculum is not overt. 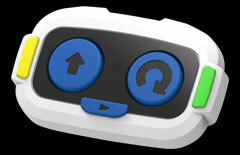 Like Tipster, Have you seen COJI? 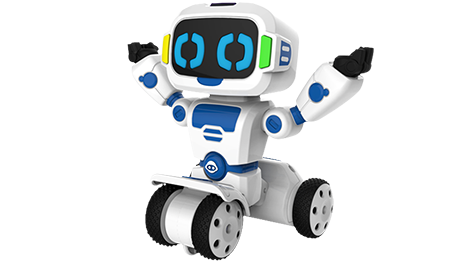 COJI™ the coding robot teaches your child to program using the language of emojis. 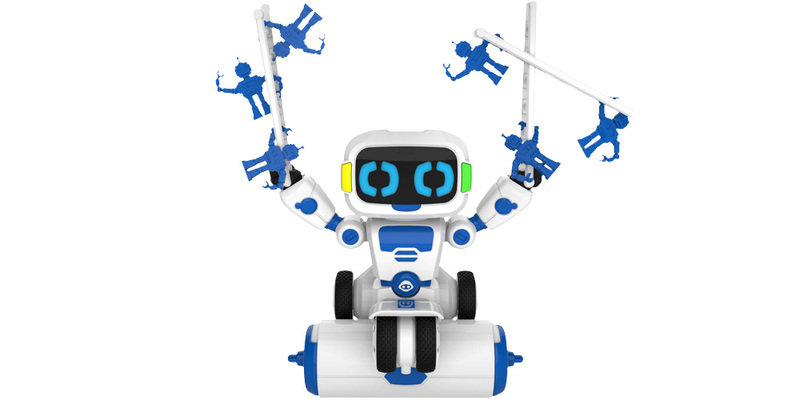 Your junior coder will have fun problem-solving and you'll “LOL” as COJI steals your “heart”.